Comments : I have never taken my own cats to see Dr Jen, but I have taken a few cats that she was able to take in to Crash's Landing. She is such a wonderful person, and if it wasn't a 3 hour drive for me I would be bringing all of my animals to her. Great job! Keep up the good work. Comments : I have been taking my animals to Dr. Thompson for almost 2 years now and we just love him as does my pug Miggy. He is so knowledgeable and he explains everything in detail. I ask many questions and never once has he acted annoyed or rushed to move on to the next patient. I trust him 110% and I recommend him to everyone I know. 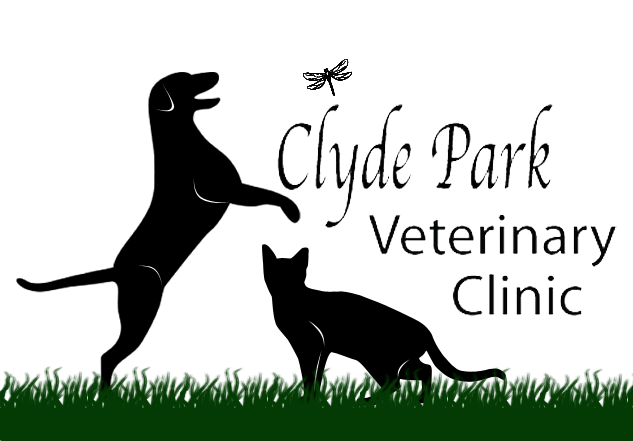 We started going there because it was close to our house but little did we know we would find the best veterinarian in Grand Rapids. Dr. Thompson you are the best and keep up the great work!! Comments : I am so pleased with Dr. Thompson and all the great staff at CPVC. A big thank you to Laura for her great grooming of my two shih tzu's Harley and Maya. I really like the fact that the grooming is on site at the clinic. I would recommend CPVC to anyone.